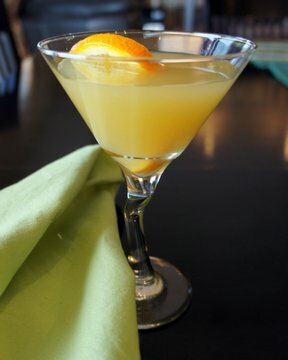 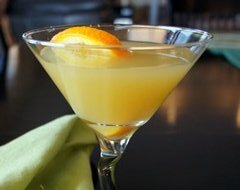 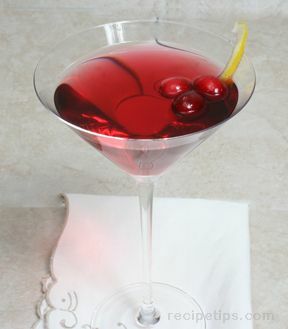 Our Cocktail Recipes collection contains a nice variety of cocktails for your selection. 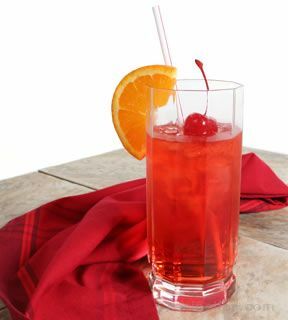 From sweet and citrusy cocktails to a Spicy Bloody Mary recipe, you will find an assortment of cocktails to fit the occasion. 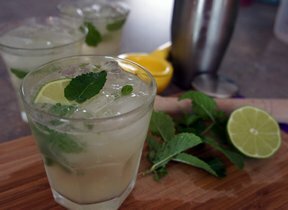 "Whether you are planning a holiday party, backyard barbecue, or whatever the occasion may be, we can offer you many options for beverages to serve your adult guests. 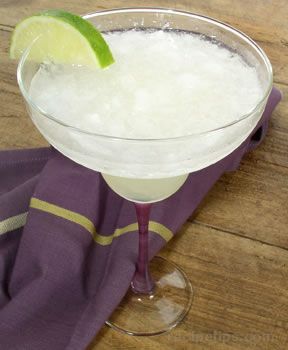 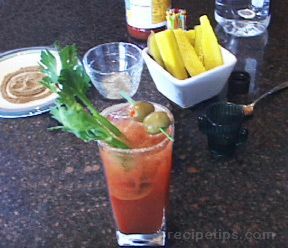 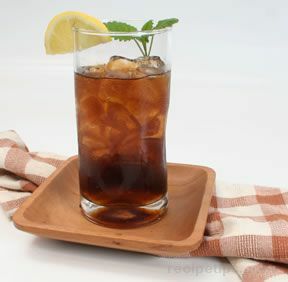 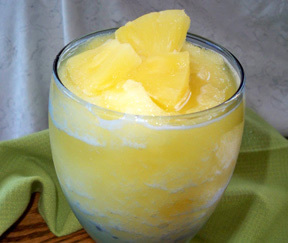 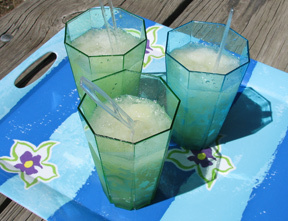 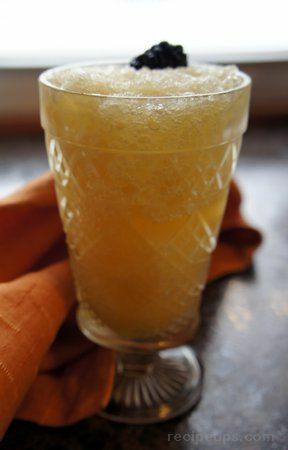 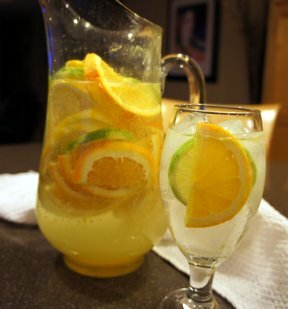 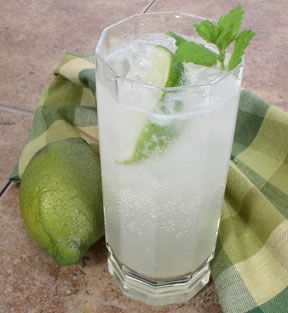 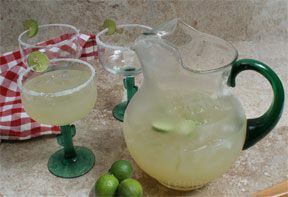 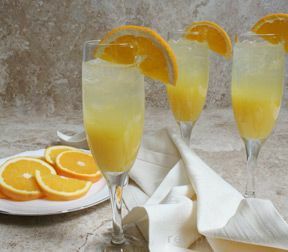 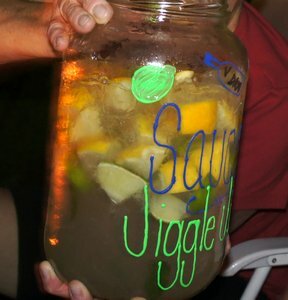 Maybe you are just looking for something refreshing to enjoy while setting out on your deck on a hot summer evening. 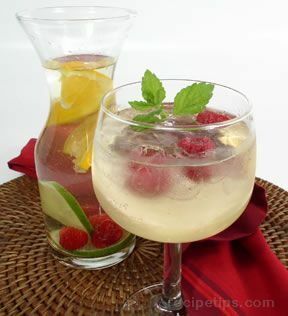 Our Cocktail Recipes collection contains many cool and refreshing recipes. 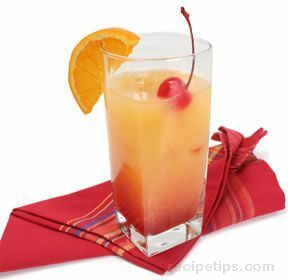 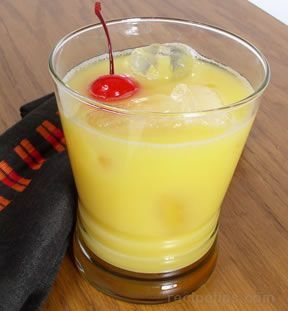 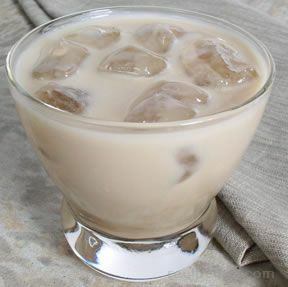 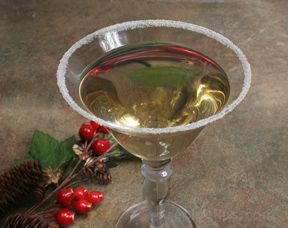 Whatever your needs are we are sure to have a cocktail recipe that will suit you and your guests."